Images showed a huge plume of thick black smoke rising from the compound. Unconfirmed reports say at least two attackers have also been killed. 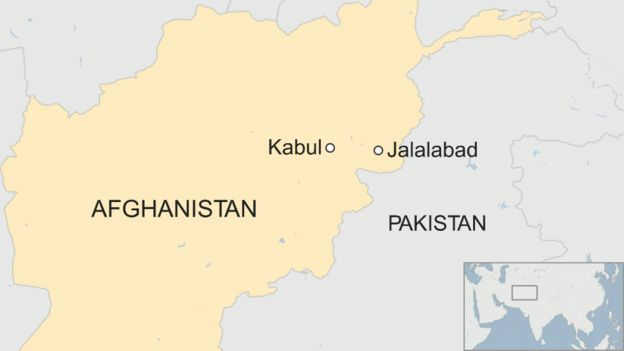 Jalalabad, near the border with Pakistan, is often targeted by Taliban militants but it is also a stronghold for the Islamic State group, whose fighters have been active there since 2015. 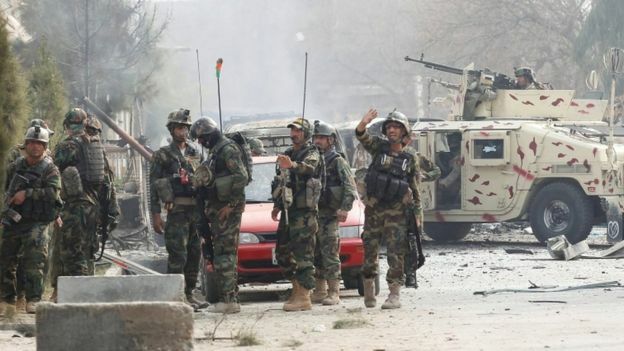 The latest attack comes days after Taliban gunmen stormed a luxury hotel in Kabul killing at least 22 people, mostly foreigners. But in a Twitter message the group denied carrying out the Jalalabad attack. 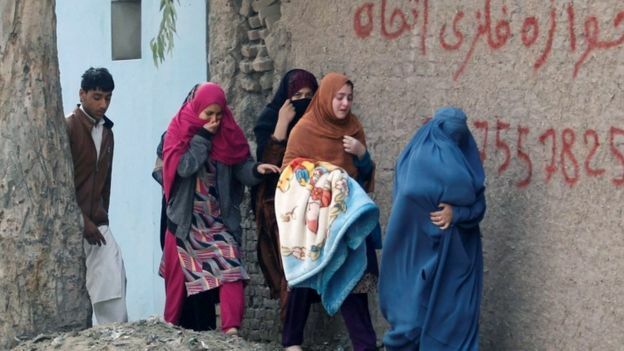 What is Save the Children’s Afghan work?